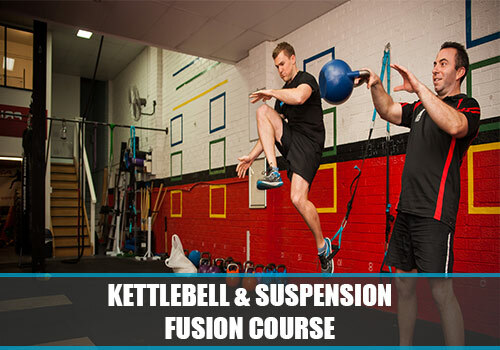 The level 1 & 2 Suspended Fitness courses are designed to introduce you to suspended fitness concepts, and to teach you how to assess and adjust essential and more advanced suspension exercises and safely train individuals of all levels. Learn the underlying WHY behind key exercise techniques and become and advanced suspended fitness training expert. If you have already purchased this course, click on the “My Profile” menu to find your purchased course. Learn the underlying WHY behind key exercise techniques and gain a solid foundation in suspended fitness training. These courses deliver information in a combination of learning styles, including visual, auditory, read/write and kinaesthetic, and cover essential and advanced Suspended Fitness principles, functional movement theory, advanced exercises and practical demonstration. Combining over 100 years of industry experience, our expert team of exercise physiologists, physiotherapists and personal trainers bring you the most comprehensive Suspended Fitness certification courses available. Demonstrate competency in suspended fitness exercise demonstration and instruction. There are no prerequisites to attend these suspended fitness courses, however you must complete level 1 before starting level 2. 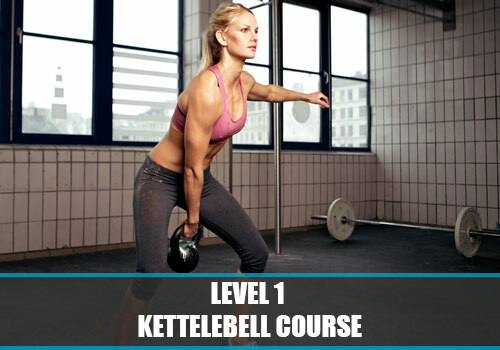 These courses are open to qualified Personal Trainers as well as fitness enthusiasts, however only qualified Personal Trainers will receive CEC points and certificates. Have a question for us? We’d love to hear from you, but you might just find the answer here. The Level 1 Course should take 2 hours to complete. The Level 2 Course should take 3 hours to complete. Your practical assessment video in level 2 may take an additional hour to set-up, record, upload and submit. Can I earn Continuing Education Credit from CrankIt courses? I already have a good understanding of Suspended Fitness, do I have to do the Level 1 Course first? Yes. You will be unable to start this course if you have not yet completed the level 1 Course. 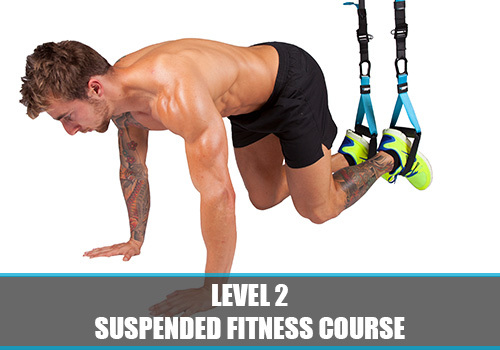 Can I do this course if I use TRX or other suspension equipment? Yes, this course teaches you suspension training exercises, theory and techniques that can be used with any suspension training equipment. How do I start this course once I have booked online? You will be redirected to the course page after checking out, and you will also be emailed with the courses page details. Whenever you come back to the site, you can find your courses under the “My Profile” menu at the top of each page. Do I have to submit a video for the practical assessment? Yes. once you complete the course online modules, you will be given instructions on how to film a practical assessment and upload it. How do I receive my CECs and Certificate? Once you successfully complete the course, your digital certificate will be available in your profile to download or print. You must navigate to the course page to access your certificate for that course. How do I know you’re the best provider for this course? We teach you using a variety of learning styles, including visual, auditory, kinaesthetic and read/write. This means no matter how you learn best – we have you covered. Our aim is to provide you with a safe and fun learning experience. Please read our policies below that affect you as a course participant.